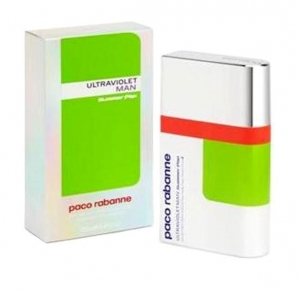 212 Splash 2008 Edition by Carolina Herrera 2 oz / 60 ml Eau De Toilette spray for women. 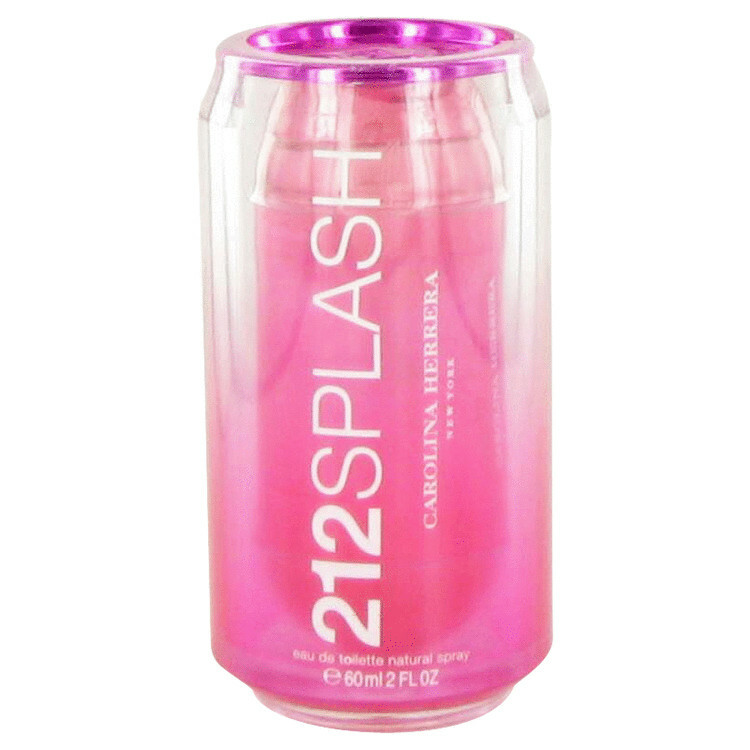 212 Splash 2008 edition features sparkly and joyous notes of grapefruit, bergamot, mandarin, peony, jasmine, litchi, cedarwood, sandalwood and musk. Notify me when "212 Splash 2008 Edition by Carolina Herrera 2 oz EDT for women" is re-stocked.